The Movement for the Actualization of Sovereign State of Biafra, MASSOB, on Monday dismissed claims that the All Progressives Grand Alliance, APGA, was sponsoring the ongoing pro-Biafra protests across many Nigerian cities. 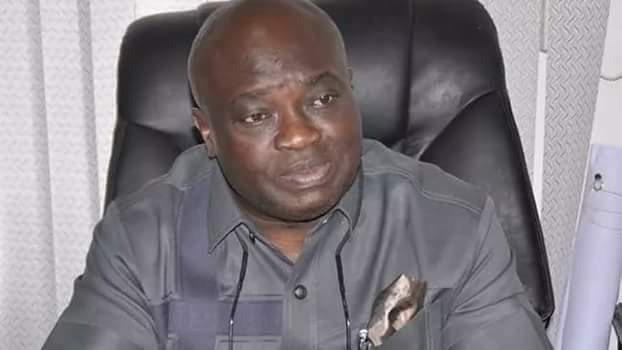 In a press statement by Comrade Samuel Edeson, the National Director of Information, MASSOB, he described the claims as “a complete expression of a politically confused and drowning persons,” stressing that “MASSOB is not the cause of Abia PDP led political misfortunes”. He stated that “We have been protesting against the oppressors of Ndigbo even before the current state administration. “Governor Ikpeazu and his PDP in Abia should focus on how to redeem their image, which has been battered and drastically lost. Edeson further maintained that “Nobody or group in Biafraland can use MASSOB against anybody in Igboland; MASSOB under the leadership of Comrade Uchenna Madu is the unifying factor of total libration and political stability of Ndigbo in Nigeria.